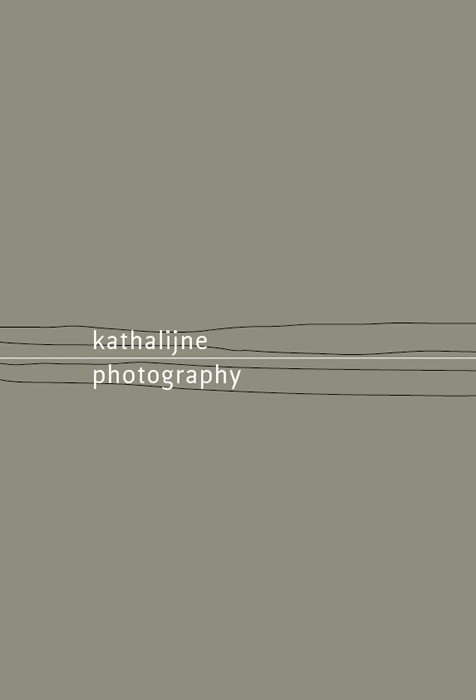 Kathalijne Photography is the website for Dutch photographer Kathalijne van Zutphen. Kathalijne Photography specializes in portraiture, travel and music photography. Kathalijne has photographed bands such as Cocorosie, Franz Ferdinand, the Strokes, Giant Sand, Low, Anouk, Naald en Kraak dj collective, Hot Water and the Kilimanjaro Darkjazz Ensemble. Other clients of Kathalijne Photography include www.africanews.com and wwww.afrikanieuws.nl as well as Schorer, Fret and Cut-up Magazine. Kathalijne van Zutphen is currently involved in Word Portraits and has photographed extensively in Cape Town (South Africa), Namibia, the United States of America and Costa Rica. Kathalijne van Zutphen has also participated in group exhibitions in the famous Moira gellery in Utrecht and in the Centraal Museum in Utrecht, The Netherlands.